"We researched different real estate agents to market and sell our house, and decided to choose Rolfe East-Acton. 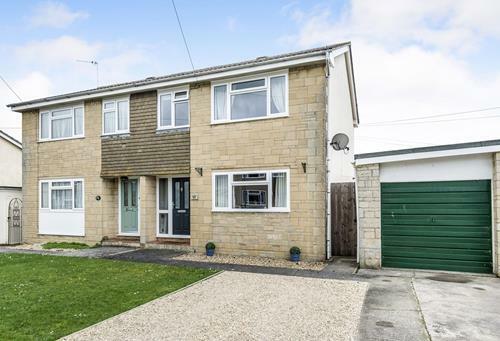 This was because we felt the photography and quality of the Rolfe East advertisements were better than that of other real estate agents, the staff were friendly and we felt that the Rolfe East-Acton fees were good value. Throughout the sale process, we found the staff (James, Ash, Nick) to be helpful, proactive and good at keeping us up-to-date. 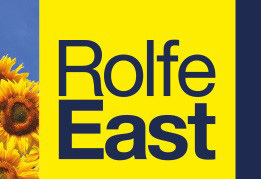 We were happy that we chose Rolfe East-Acton to sell our house." "We wish to thank you and your team, (especially Katie) for the professional way the sale of our apartment has been handled. The team kept us informed with regular updates and the photographs and sale particulars were superb. The attention to detail undoubtably helped to secure a sale in probably the most difficult market of recent times. 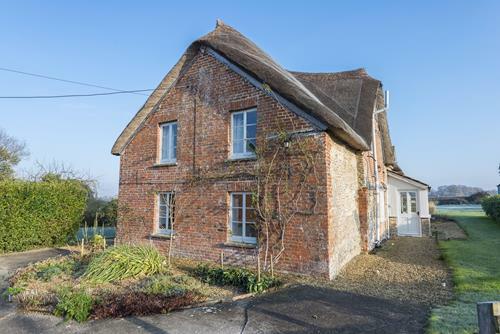 Based on our recent experience we have no hesitation in recommending Rolfe East Sherborne for property sales and we wish you continued success throughout 2019." 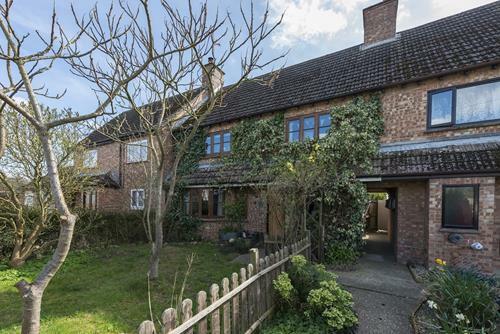 "Sold our house through Rolfe East Northfields. 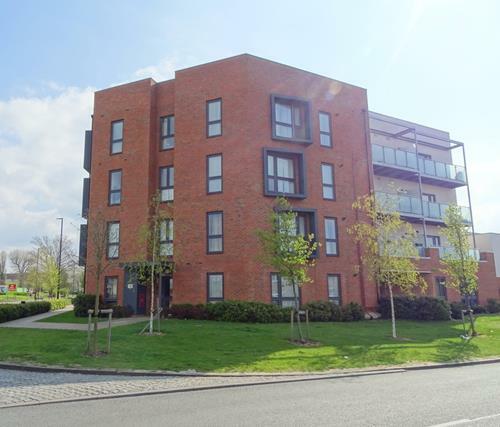 Helped us get an excellent price, were extremely communicative through the selling and conveyancing process, really friendly, always available, expert advice, offered help and guidance with our onward purchase. Aurelie Thomas was truly excellent and turned what could have been an extremely stressful process into something quite enjoyable. 10/10 would recommend. Thanks!" After a really difficult experience with another estate agent, David and Chris couldn't have been more helpful and supportive. I felt I was getting a personal service...something that is missing from other agents. Thanks so much guys!